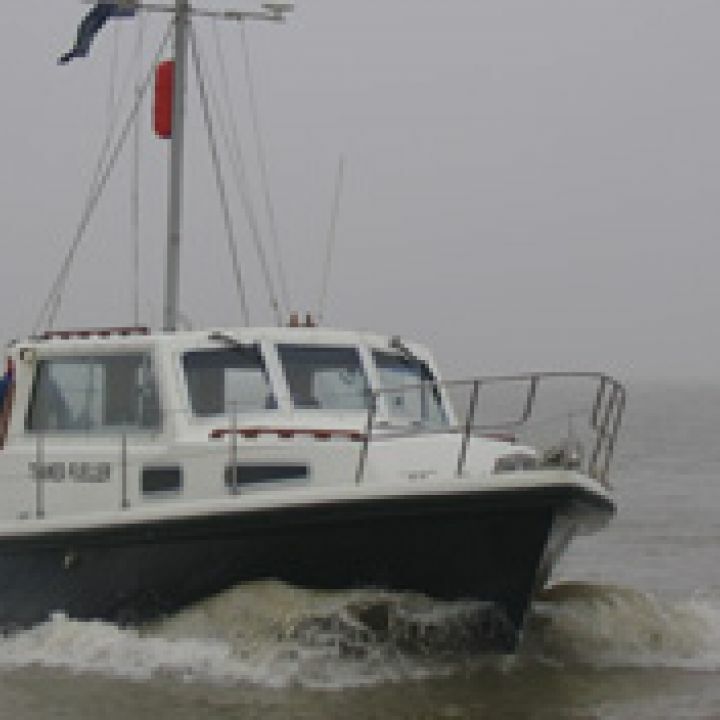 Sea Cadet training vessel Thames Fueller, operated by TS Rebel based at Walton on the Naze in Essex went to the assistance of a 40’ yacht over the weekend of 17 April. The yacht Pirouette requested assistance from the Coastguard after breaking downon passage to Walton Backwaters. Sea Cadets responded to the Coastguards broadcast requesting assistance and were able to secure a tow within 30 minutes of the first call.